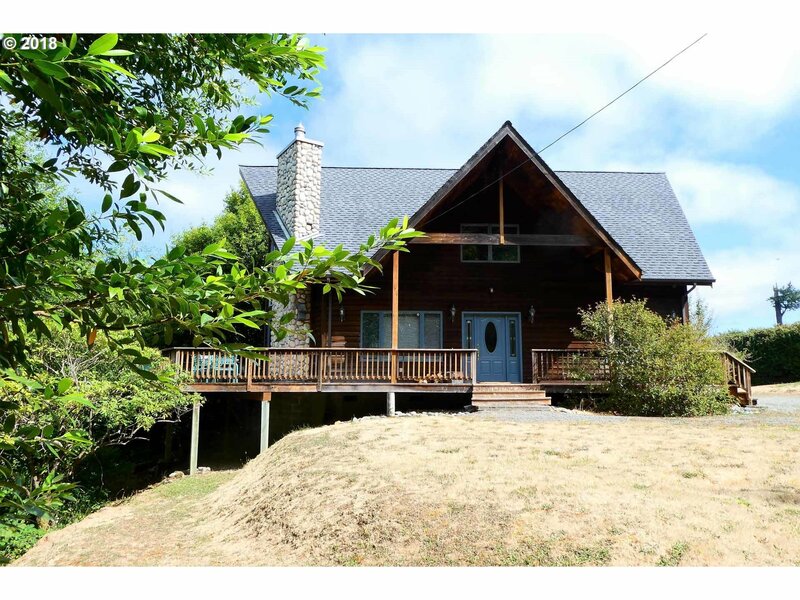 Escape the noise and stress of everyday life in this custom Cedar home on the banks of the Rogue River! Located less than 1.5 miles from town, this spacious home boasts cathedral ceilings, an elegant design, huge deck and broad windows that flood the space with natural light. The river-rocked fireplace is the centerpiece of the grand living room and the wooded property offers a peaceful retreat. Grab your fishing pole and settle in! Copyright © 2019 RMLS. All rights reserved. Information deemed to be reliable but not guaranteed and should be independently verified. The data relating to real estate for sale on this website comes in part from the Internet Data Exchange Program of the RMLS™ of Portland, Oregon. Real estate listings held by brokerage firms other than Re/Max Ultimate Costal Properties are marked with the IDX logo and detailed information about them includes the name of the listing brokers. Listing broker has attempted to offer accurate data, but buyers are advised to confirm all items. Information last updated on 2019-04-19 03:03:32. Some properties which appear for sale on this website may subsequently have sold or may no longer be available..